Transportation is our passion. We make all the efforts to meet the individual needs of our customers and leave them satisfied with our service. In accordance with this idea, we transport your goods for millions of kilometers every year, always in a safe and reasonable way, taking into account the environment protection. Our core business is transportation of bulk materials in tank- and silo trailers, both neutral and dangerous (in accordance with the ADR Agreement). 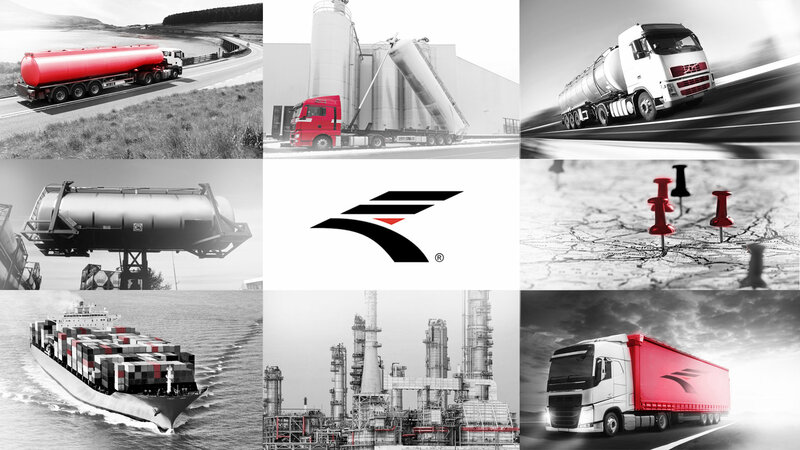 Our well experienced team of experts will provide you with the answer to every question connected with transportation and broadly defined logistics. Our specialized knowledge will serve you as a pillar while solving untypical problems and situations. We are happy to face new challenges and it would be a pleasure to welcome you to the group of our satisfied clients.